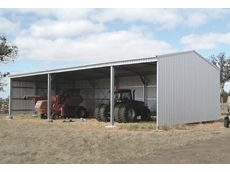 Trusteel have designed a wide range of sheds for use on all farming and rural properties. 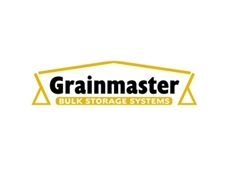 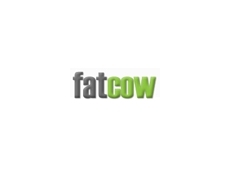 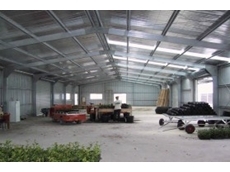 Trailers, Belly Dumpers, Ute Trays, Trucks, Farm Sheds and Industrial Buildings. 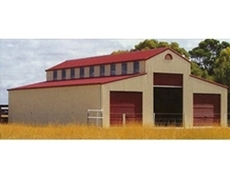 Valley Sheds specialises in domestic and rural sheds, garages, carports, American barns, Aussie barns, Quaker barns, hay sheds, garden sheds and water tanks. 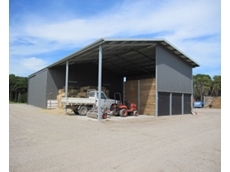 WA Shed Company & WA Building Group supply a full range of quality industrial, commercial and domestic garages, farm sheds, industrial sheds and tilt up panel buildings. 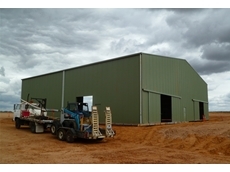 DMR Shed Company is an Australian owned and operated company that specializes in customer service and supplier of a large range of steel buildings such as garages, carports, barns, garden sheds, to suit residential, commercial and industrial applications. 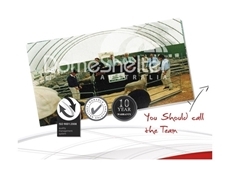 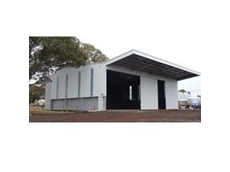 Transportable Shade Sheds manufacture a range of sheds including: storage sheds, shade sheds, enviro sheds and industrials sheds. 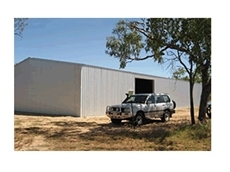 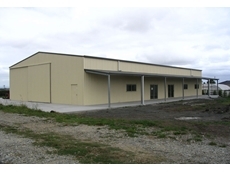 ABC Steel and Sheds are manufacturers of quality rural and industrial buildings. 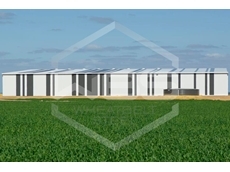 With our personalised service, hot dipped galvanised columns, erector friendly our sheds will last and look good for years to come. 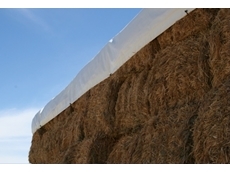 29/09/14 - Growers of grain crops exposed to frost Australia wide can avoid complete disaster by turning the frosted crops into hay. 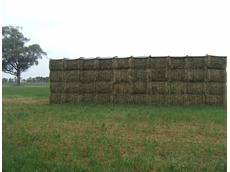 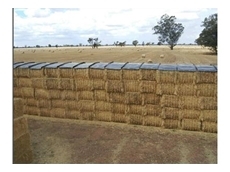 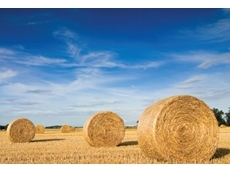 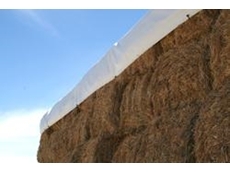 15/10/12 - Hay cap covers were invented which are square covers made for large square bales of hay that can be applied from ground level. 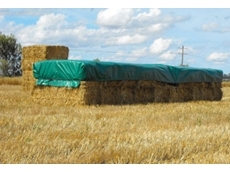 14/11/11 - These tarps have been designed especially to protect hay bales from rain and to withstand heavy winds that may damage other tarp designs. 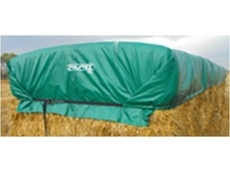 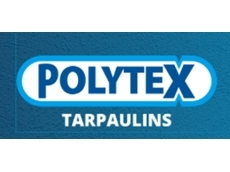 25/07/11 - Available now from Polytex, the Ratch-e-Tarp is a cover specifically designed and manufactured for the covering of hay. 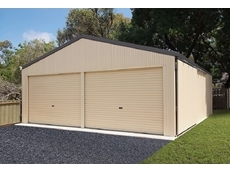 12/10/10 - Sheds Galore offers their entire range of sheds on sale now. 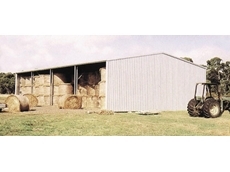 Sheds offered include farm sheds, hay sheds, American barns, Quakers barns and garages. 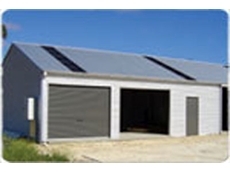 All sheds are available at affordable prices. 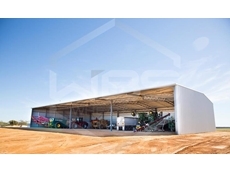 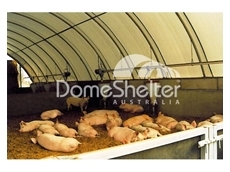 03/09/10 - Action Sheds Australia offers a large range of superior farm sheds, stables and barns that are perfect for all machinery and storage requirements. 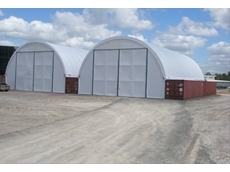 12/02/10 - Now available from Spanlift Buildings, Dump-N-Store storage buildings are an ideal way to store materials safely and are also suitable for distribution and processing oeprations.